Home / Eye Found Candy / Lotus, the Storm Troopers choice. 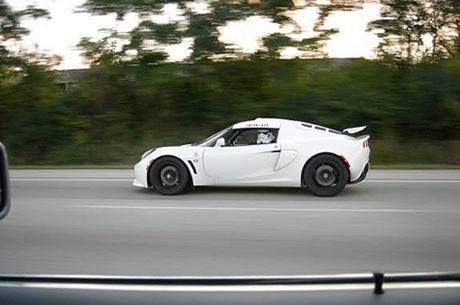 Lotus, the Storm Troopers choice. Next post: Gozira spotted on the summit of Pikes Peak!